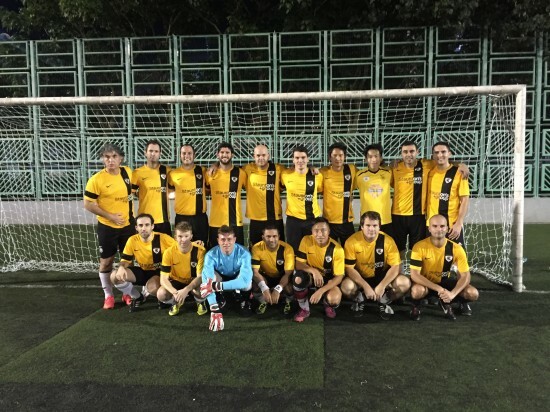 Formed in 2010 as an offshoot of Wanchai Spartans Football Club, Soho Spartans is a firmly-established and competitive social team based in the Soho area of HK Island. In addition to the main 11-a-side team, Soho Spartans also has a 5-a-side team, formed in 2013, which currently plays in Power Soccer Division 2. Our principal sponsor is Yorkshire Pudding, a part of Staunton’s Group, who have supported the team loyally for the past five seasons.